We all are obsessed with an athleisure trend and today I want to show you my favorite athletic looks you can give a try. I remember those times when wearing track pants with heels, or sporty tees with pencil skirts were considered to be a faux pas. Nowadays, everything works and counts! Keep your head hoodied! This trend is an absolute winner this year and I see no problem to wear it next season. This top is an absolute winner, as you can wear it on the streets, layered over bra tops and under cozy outerwear pieces. It’s a pretty universal clothing staple when you workout or go shopping. All in all, hoodies are totally IN. Why? 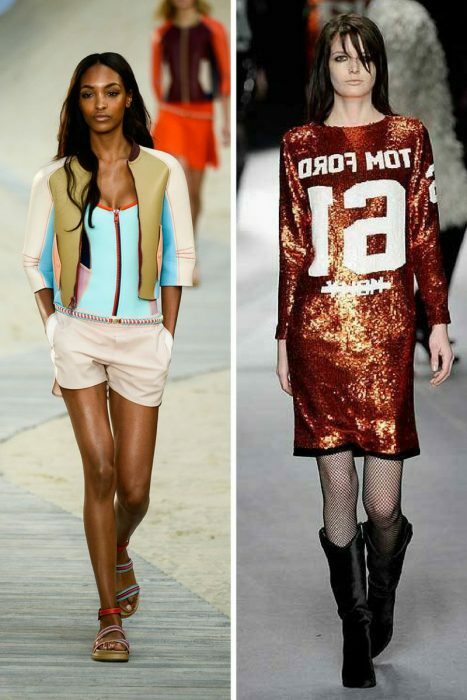 It’s simple: activewear and sports-luxe garments are in fashion for a quite long time and it only gets massive. 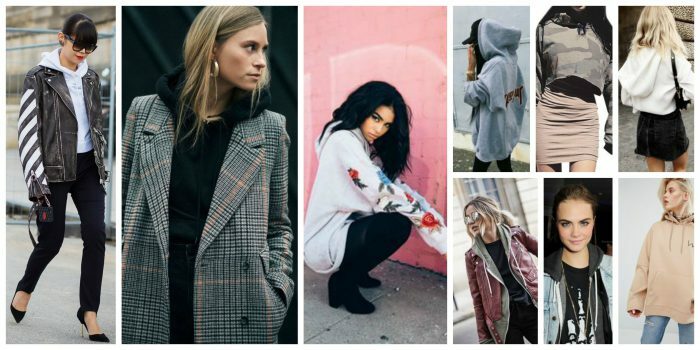 Get inspired by these tips and ideas on how to wear hoodies in real life.